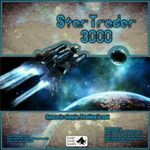 This is a re-creation of StarTrader published with GameCrafter. It is not yet available in store for open-sale. It will be most probably in Q1 2011.